The novel takes place at the fictional "Beckford College," a private school for boys. 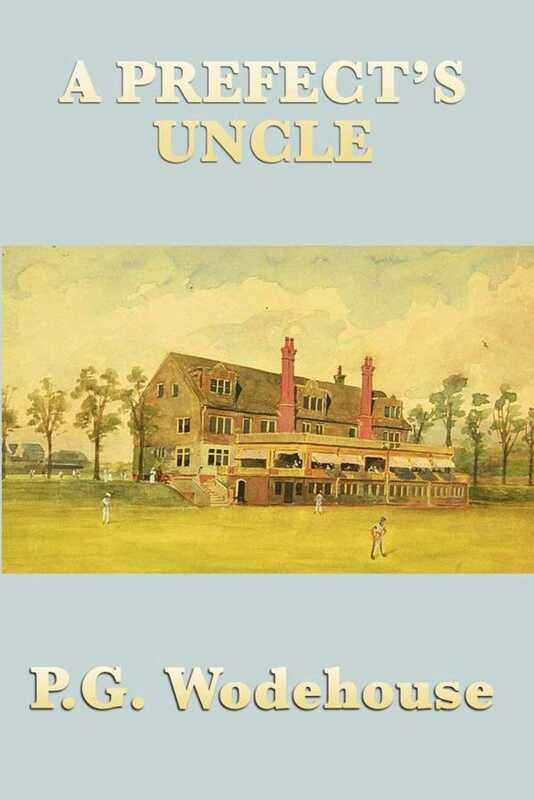 The action begins with the arrival at the school of a mischievous young boy called Farnie, who turns out to be the uncle of the older "Bishop" Gethryn, a prefect, cricketer, and popular figure in the school. His arrival, along with that of another youngster who becomes a servant to Gethryn, leads to much excitement and scandal in the school, and the disruption of some important cricket matches.